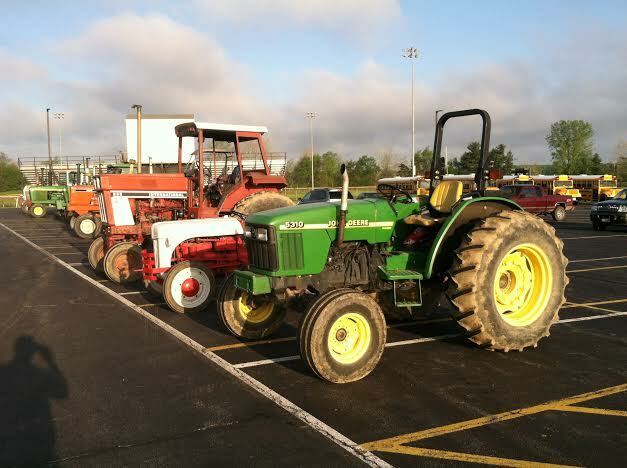 On Friday May 16, several members of the South Central FFA drove their tractors to school. Tractors included Case IH and John Deere. Members who participated were allowed to leave school 15 minutes early to beat the traffic rush.